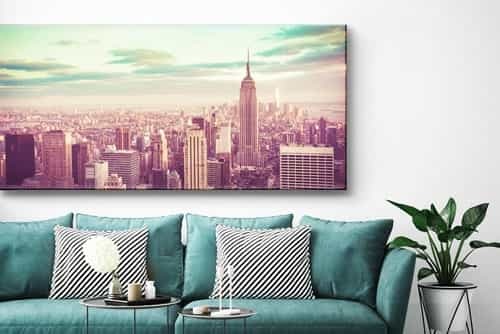 Panoramic canvas prints are be­co­ming more and more popular and we understand why. Such a photo shows the surroundings and it is a very impressive sight as a canvas on your wall! 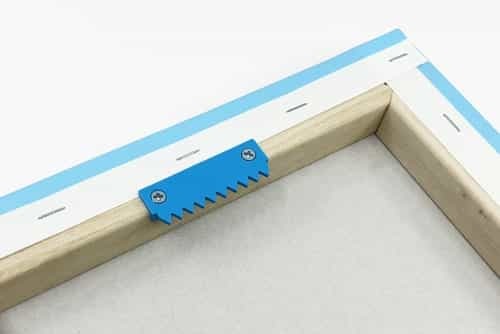 The demand for pano­ramic sizes for wall art is steadily in­crea­sing. We can make your panoramic wall art in any bespoke size, accurate down to the centimeter. Click on the tab "Prices and Sizes" for calculating the price of the size you would like to order. 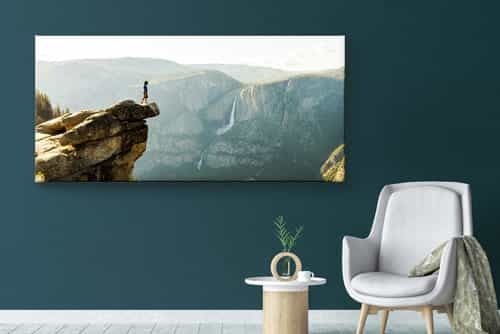 At HelloCanvas you will al­ways find the right size for your pano­ramic canvas up to the maximum size of 70 x 160 cm, 80 x 150 cm and 90 x 140 cm. 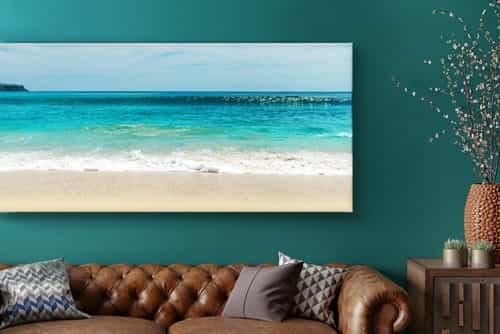 Our panoramic canvas prints are mounted on a 3 cm thick wooden frame using the best canvas quality on the market. 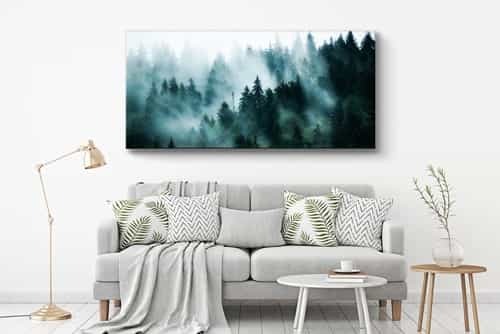 Visit our order page, upload your favourite photo and choose the perfect size for your panoramic wall art. Within 4 working days, your perso­na­lised canvas print can be hung on your wall! Do you have any questions regarding the panoramics on canvas? Please let us know and we are more than happy to help you!